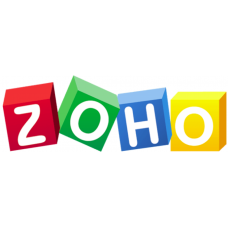 Complete Opencart Zoho Integration module you to connector your opencart store with zoho. 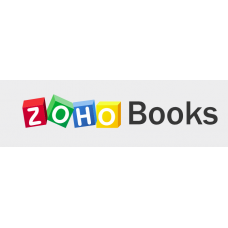 The module..
Opencart Zoho Books Connector module allows you to sync your data from opencart to Zoho Books. 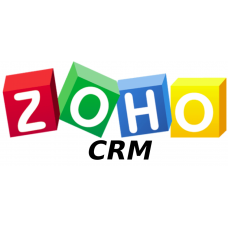 The m..
Opencart Zoho Campaigns Connector allows you to create the maketing campaigns at zoho campaigns auto..
Opencart Zoho CRM Connector module allows you to sync your data from opencart to Zoho CRM. 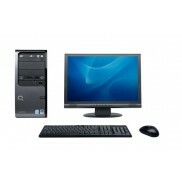 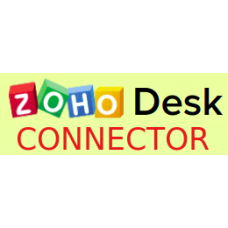 The modul..
Opencart Zoho Desk Connector module allows you to sync your data from opencart to Zoho Desk. 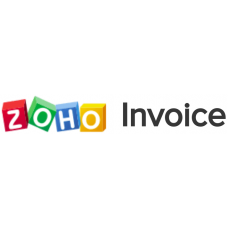 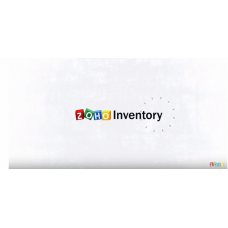 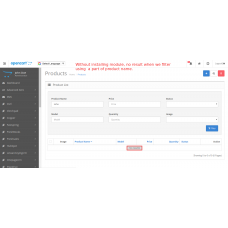 Th..
Opencart Zoho Inventory Connector module allows you to sync your data from opencart to Zoho Inventor..
Opencart Zoho Invoice Connector module allows you to sync your data from opencart to Zoho Invoi..